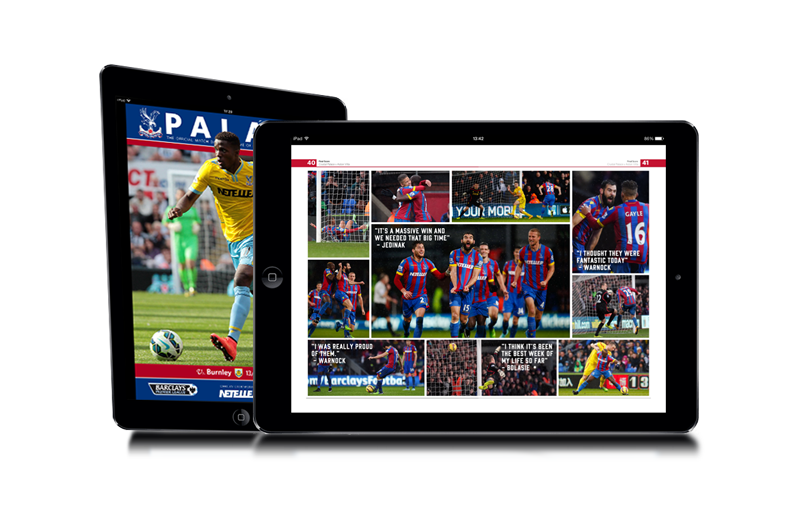 The MatchDay Digital platform has generated CPFC programme sales as far afield as Hong Kong and Australia. It’s a great way of making our MatchDay programme available to fans who can’t get to the match but still crave that MatchDay experience. Our new MatchDay app is really easy to use, and The MatchDay Digital team are always extremely helpful and responsive.